Excess solar power feeding into the grid is a good thing because it displaces generation by centralised generators, putting downward pressure on electricity prices and reducing emissions. But is it possible to have too much of a good thing? For instance if the local electricity network infrastructure cannot properly digest solar exports? 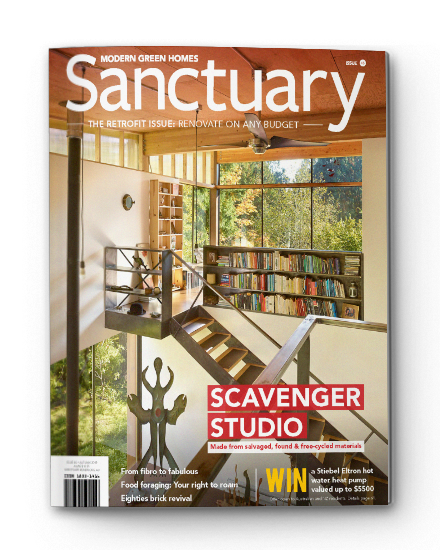 We at Renew have had many reports of this happening. Some households have discovered their solar system is not generating as much energy as it should, especially around midday on sunny days, and noticed that at times the voltage of their electricity supply is much higher than the nominal 230 or 240 volts. We’ve also seen network companies refuse new solar connections because the local area can accept no more solar due to voltage issues. 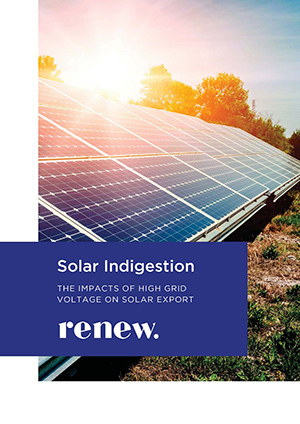 Renew energy analyst Andrew Reddaway has written a new discussion paper, Solar Indigestion: Solar Exports and Voltage Issues in the Grid, analysing the issue and suggesting what affected solar households can do. If you are experiencing problems with getting a new solar system connected or are experiencing reduced generation from your existing system associated with high voltage levels at your premises or within your street, Renew would like to know. 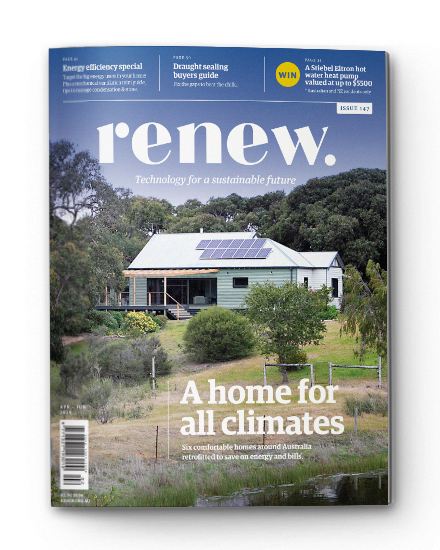 Please email Damien Moyse, Renew’s policy and research manager, at damien@renew.org.au with the subject line heading: “Solar and voltage rise”. Find out more about Renew’s research, advocacy and advice.